It’s the time of the month when HMD Global starts releasing the security patches for Nokia Android phones. 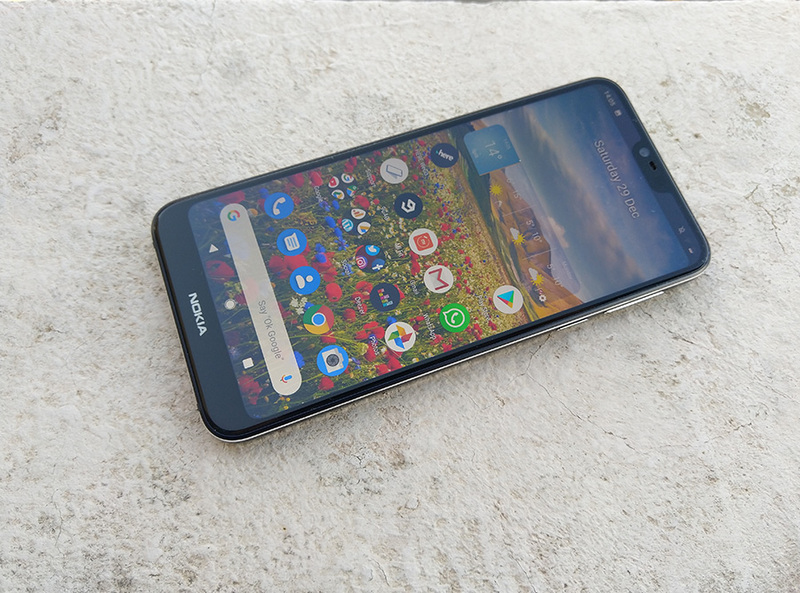 The first phones for which the security rollout started this month are the “old” Nokia 6, the new Nokia 3.1 Plus and the new Nokia 7.1. The changelog for the updates just lists the security patch for January, but users report that the option to hide the notch returned to Nokia 7.1 with this update. Our Nokia 6 (2017) received the update, and the installation process went smooth. We don’t have the 3.1 Plus or 7.1 to confirm market specific availability, but if some of your Nokia phones got the January update, do leave a comment down below together with the country that received it so we can keep track. HMD has a dedicated webpage for tracking updates, but it was last updated on 18th December, so no help from there.